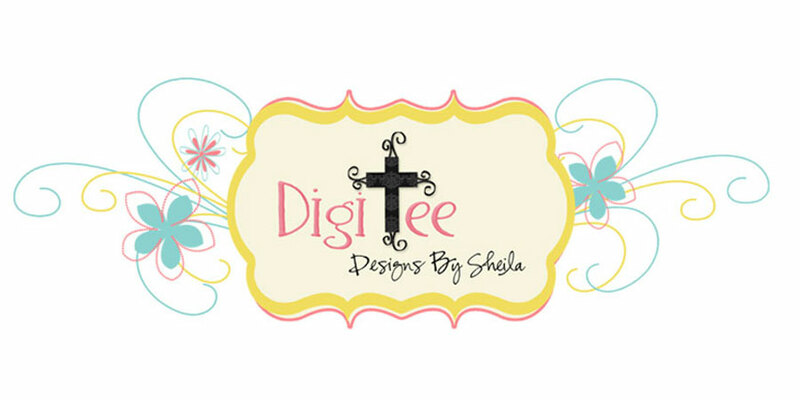 DigiTee Designs By Sheila: Sunshine And Lemons Pixel Scrapper Blog Hop Freebie!! 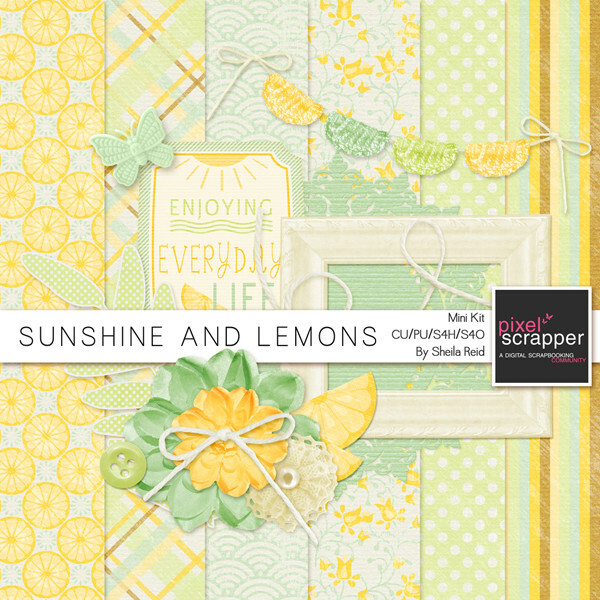 Sunshine And Lemons Pixel Scrapper Blog Hop Freebie!! 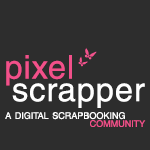 Pixel Scrapper is having a Designer Blog Hop, and your invited!! to each designers blog or facebook page for their part. make such awesome designs for everyone all the time!!! YOU ROCK!! Yep you are talented. I am enjoying many items of your work. Thank you for this freebie. Can't wait to use it. So bright and cheery!! Thank you so much for sharing!!! Thank you for the sunny kit! super cute thank you! 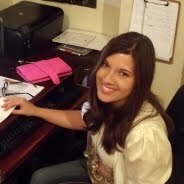 Love your designs and blog posts with scripture. do you have a facebook page to follow? Pretty patterns and colors, thank you. Thank you so much for your contribution to this wonderful Blog Hop. Thank you for this lovely kit Sheila - love the softer pastel colours! Thank you for sharing. As I have no FB account, I cannot get Janet's part. I think it's a problem for all those they do not want to be on FB. I say that here because I cannot say to Janet, for the same reasons. Thanks to let her know. Thank you for sharing - I love those papers!